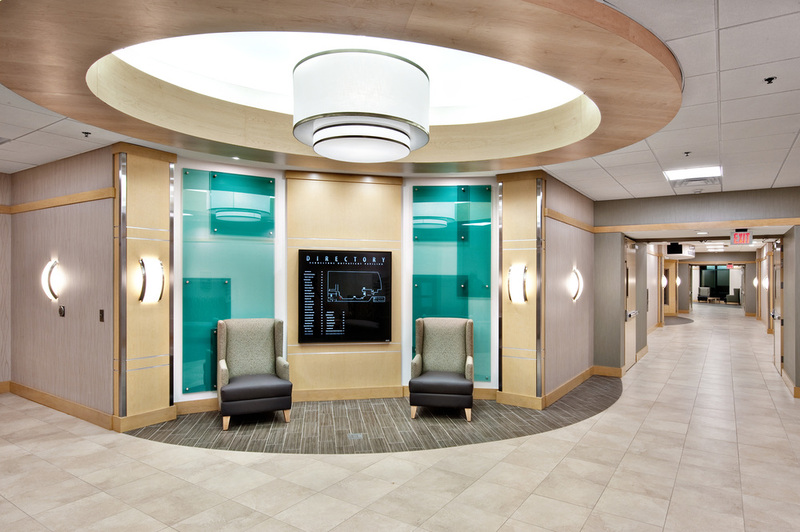 Kennestone Outpatient Pavilion is the largest of four buildings developed by Meadows & Ohly on the WellStar Kennestone Hospital campus. The project is attached to Kennestone Hospital on three floors. 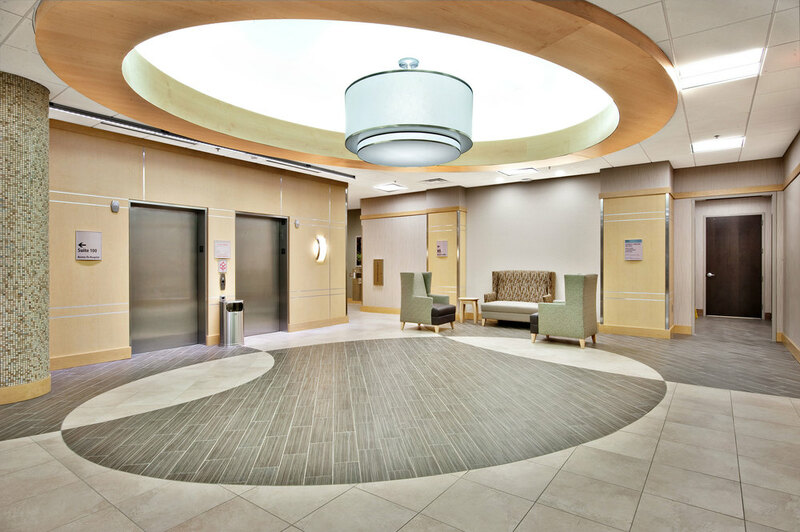 Tenants include a full-floor breast health imaging center, a full-floor outpatient surgery center, four large OB/GYN practices, two maternal fetal diagnostic practices, breast surgery, ENT and cardiology. The building opened in May 2011. Meadows & Ohly developed the project, serves as the general partner and provides management and leasing services.